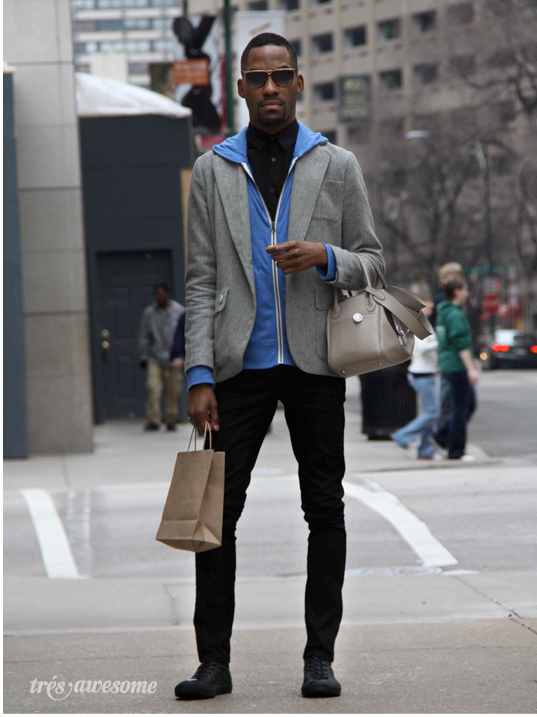 Rodney of iT Factor Agency looks amazing in his vintage Gucci sunglasses and Hermès Bag. Those shades are sick. I totally want some.